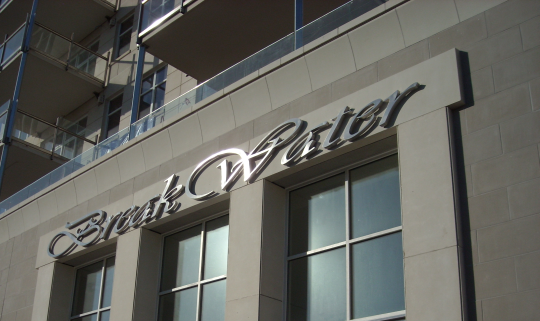 We fabricated and finished this custom 30’ long stainless steel sign for an architect’s condominium project in downtown Milwaukee. Our lead fabricator was there on delivery and he stated that the architect was like a child at Christmas unwrapping the letters. This is a large building, but a detail like this really makes it stand out. 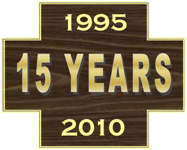 Not every company can fabricate and finish thin gauge stainless steel to perfecting standards. 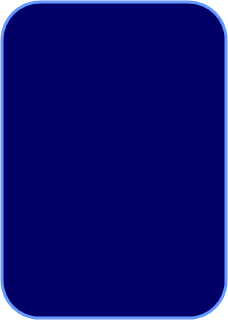 That is one of our core strengths. 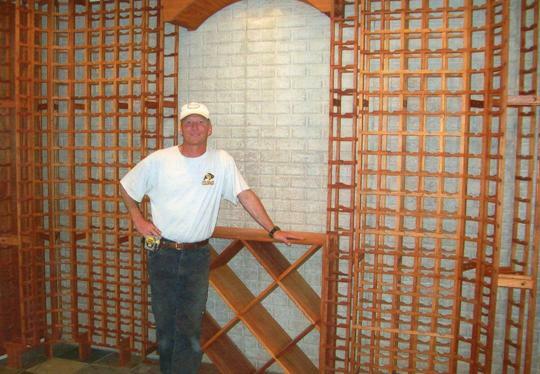 The lead fabricator of this custom mahogany wine rack stands proud in the photo above. We were requested to do a hand rubbed oil finish on this project for a close to the wood look. The rack fit snugly in the space, and really adds a touch of class to the home renovation project. The homeowner was delighted with the results. 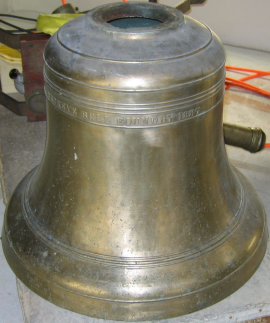 This antique brass bell from 1887 was part of a historical restoration at a fire department. Some things you just can’t replace, and when that is the case, restoration is the answer. Our experienced craftsmen respect antiques and restore them to conditions that are often times better than original. In this case we chemically removed the old coatings, machine polished the metal, and sprayed new clear protective coatings. 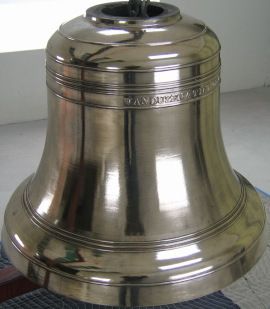 The bell became a highlight of the fire department after installation.